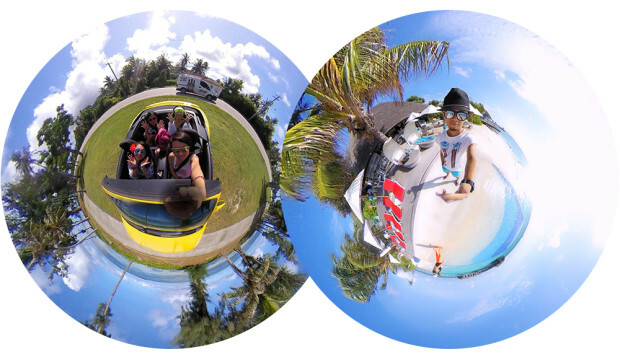 Immersive 360-degree media has reached mainstream consumers. 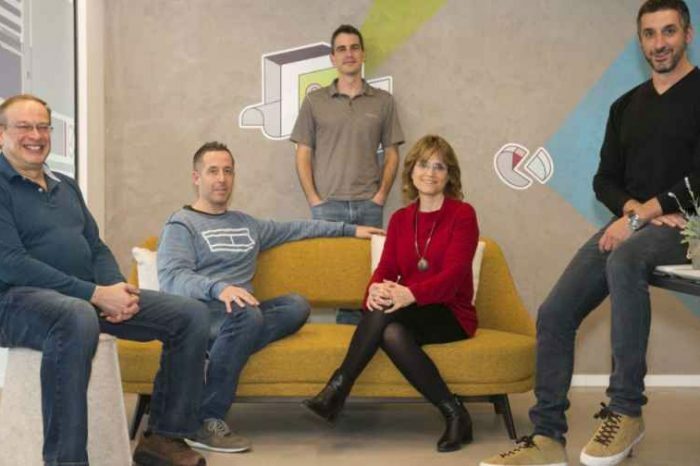 Its upward popularity from a niche of enthusiasts to worldwide social platforms like Facebook and YouTube, 360-degree photos and videos are here to stay – for a handful of good reasons. Taking this new way of capturing memories into a compact form that’s easy to use, Insta360 Air is designed and built for everyone. 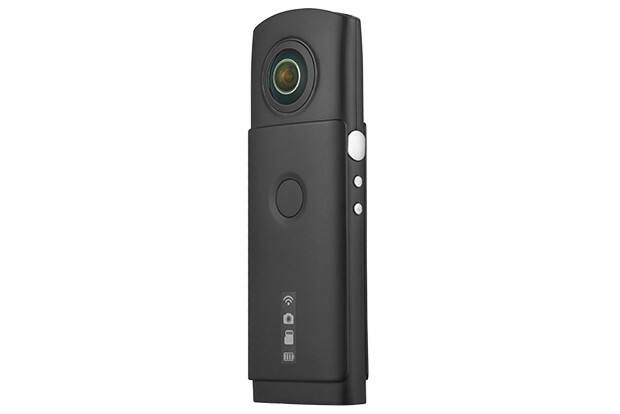 It lets you shoot high-definition photos and videos with rich detail in 360-degree layout. A simple yet functional design allows for extreme portability wherever you take it. Far from conventional 360-degree cameras, Insta360 Air easily clips onto your Smartphone’s camera. 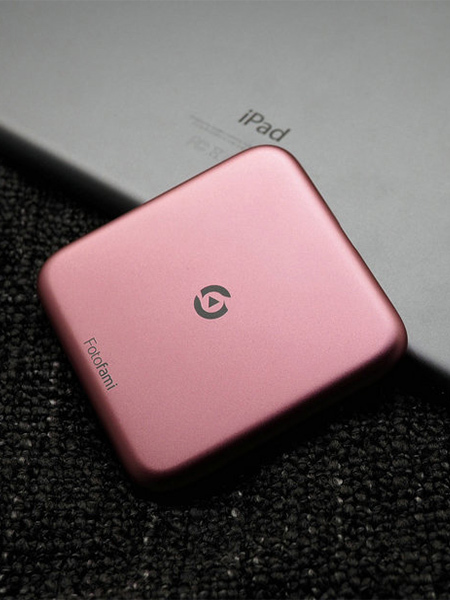 It’s made to become an extension of your smartphone by adding 360-degree functionality, but without adding bulk. It features a dual lens system with a field of view (FOV) of 210 degrees. Seamless stitching algorithm ensure optimum photo and video quality for any shooting situation. The dual lens system virtually eliminates poor detail capture, as it provides a wider canvas for your shot. 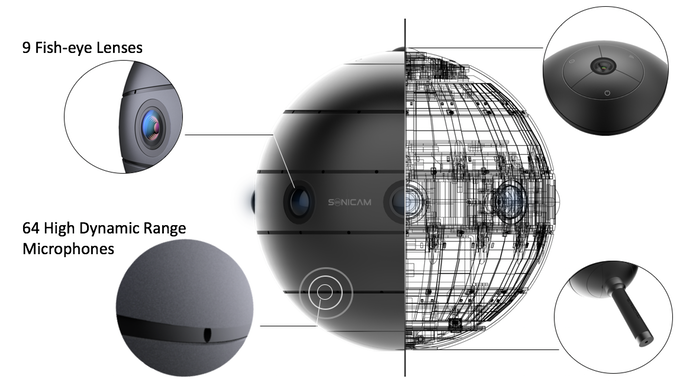 Insta360 Air is able to shoot 3K photos and 2K videos – rivaling conventional 360-degree cameras in terms of capture resolution. With high-resolution displays on some high-end Android Smartphones, photos and videos shot on this thing will instantly look as sharp and detailed as they should. Thanks to its clip-on design, it works not only for smartphones as a camera accessory. 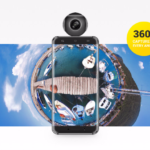 Insta360 Air also works as a 360-degree webcam, allowing you to stream your video calls in immersive 360-degree footage. Just connect the camera to your PC via a provided multifunctional extension cable, and you’re good to go. It also works for prolonged shooting periods, such as time-lapses. It’s quite hard to believe that this camera is able to pack in an advanced stabilization system. At this small form, Insta360 Air manages to stabilize your photos and videos. 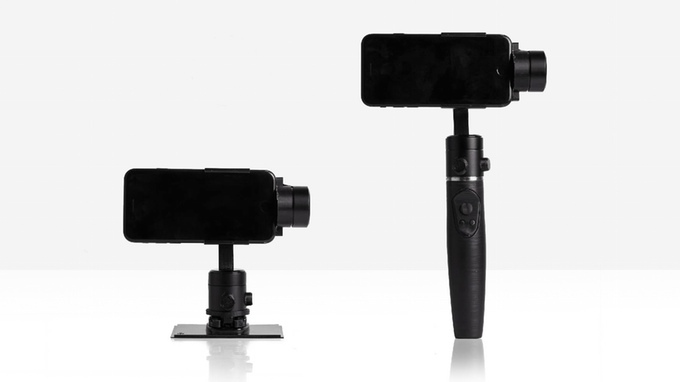 You can have silky-smooth videos or perfectly shot panoramas without obvious stitching. Portability also comes with easy sharing. 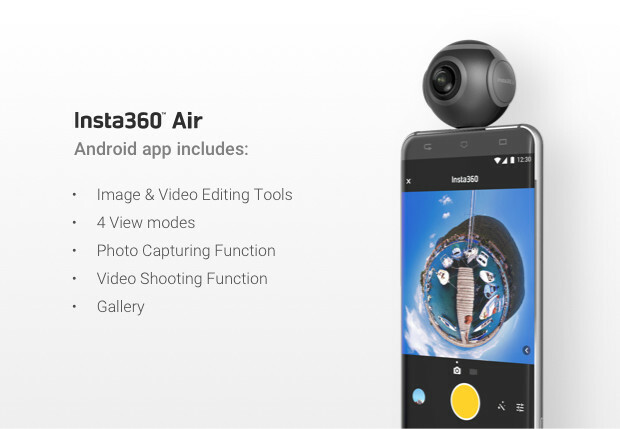 Insta360 Air pairs up with the companion mobile app for Android devices, letting you instantly share your captures photos and videos right on your smartphone. 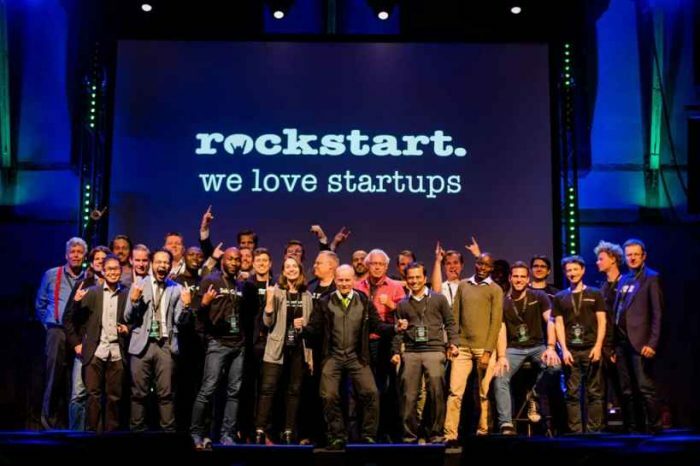 A variety of sharing options include YouTube (includes livestreaming), Facebook, Twitter, and many others. The Android app also features built-in editing tools, so you can trim out your videos or enhance your photos on the fly – without the need for a computer. A gallery feature on the app lets you collect and view all your shots in one place. Insta360 Air makes it easy for anyone to shoot immersive 360-degree imagery wherever and whenever they like. With virtually no setup required, all it takes is to grab and shoot.